•	Retention of the original façade of the Maypole factory, which was once the largest margarine producer in the world, and Sunrise Radio building. Award-winning Assael Architecture and Montreaux Developments Ltd, a mixed-use developer focused on London and the South of England, have submitted plans for a brand new neighbourhood on a well known former industrial site in Southall East. 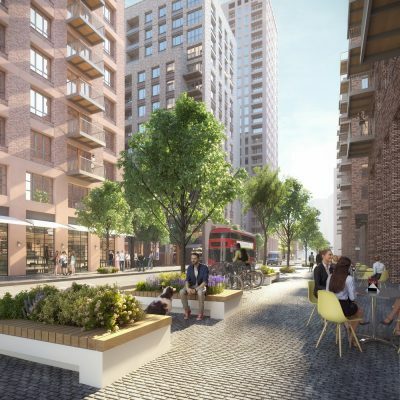 Named Margarine Works after the Maypole factory that once operated on the site, the project will play a huge role in the wider regeneration of Ealing with a new 1 acre green park at its heart. 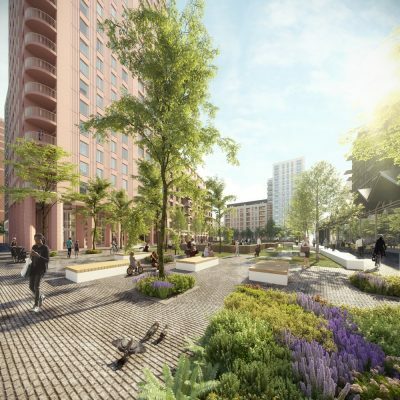 Activated by community, workspace, retail and leisure opportunities, the masterplan will deliver more than 2,000 new homes, including affordable housing and a Build to Rent offer. All will be just a few minutes’ walk from the new Southall Crossrail station, with direct rail links to Heathrow and central London. 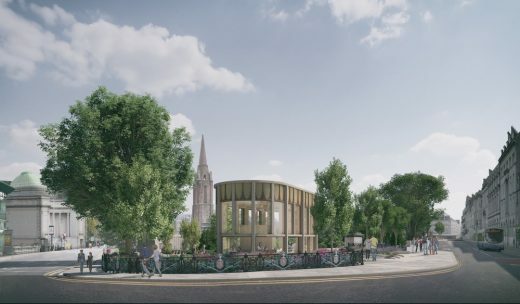 The design will see the retention of local heritage assets – the Sunrise Radio building and the façade of the Maypole Margarine factory – that will be given a distinct use and character and will line the new multifunctional public realm beyond. 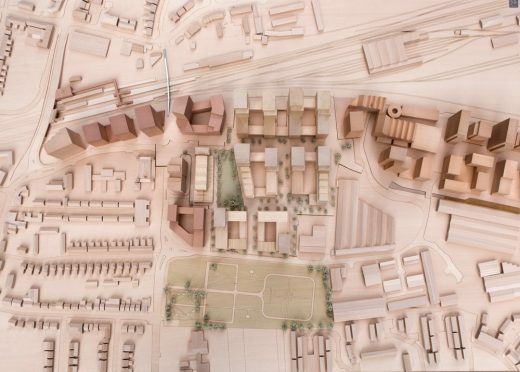 The strategic site is a vital component in reshaping the Southall East area and the proposals seek to establish links through the site that will stitch together the existing and emerging neighbourhoods with the established town centre. Reflecting the size and complexity of the project, the scheme will create a new district with five clearly defined character areas, taking influence from the local heritage assets on site, the historic industrial features, the former canal basin and the urban vibrancy unique to Southall. In a favourable design review with Paul Finch OBE, the design team was commended on the thorough site analysis and the resulting ideas behind the masterplan in terms of character, distinctiveness and each building’s role within the development as whole. 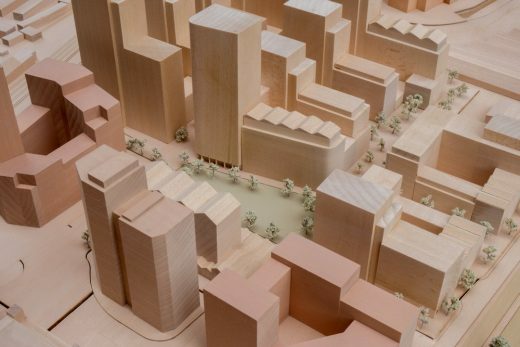 Extensive consultation was undertaken with the local authority, neighbouring development sites and the general public to ensure a comprehensive masterplan comes forward for the area over the next 15 years. 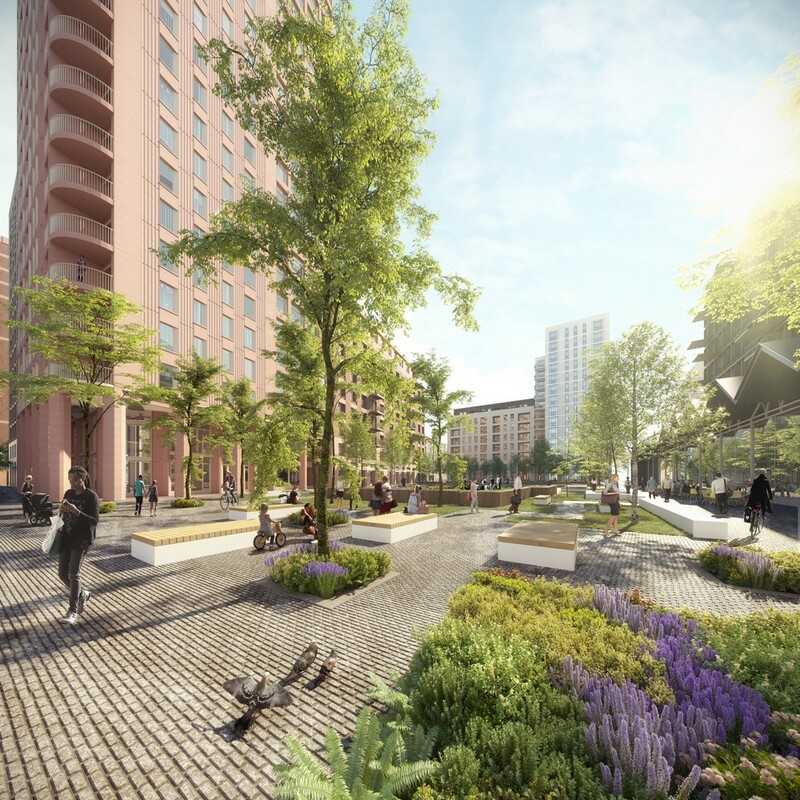 Benefitting significantly from the Crossrail station planned for Southall, additional infrastructure upgrades in the masterplan include a new pedestrianised bridge over the railway, which will further enhance pedestrian movement through the site and the wider area. 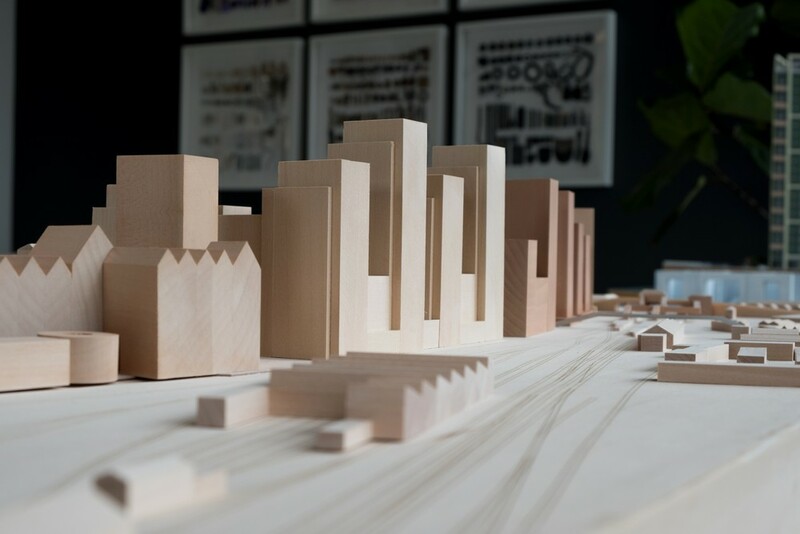 Due to the size and vision of Margarine Works, the project will be delivered in phases, with start on-site for the initial stage planned for Autumn 2019. The first homes are due to be available in 2021. 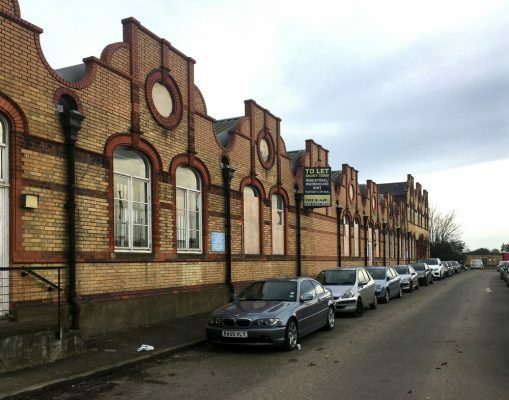 “Southall is an area undergoing rapid change, so it was important for us to maintain a strong sense of community whilst delivering a significant number of high quality new homes. 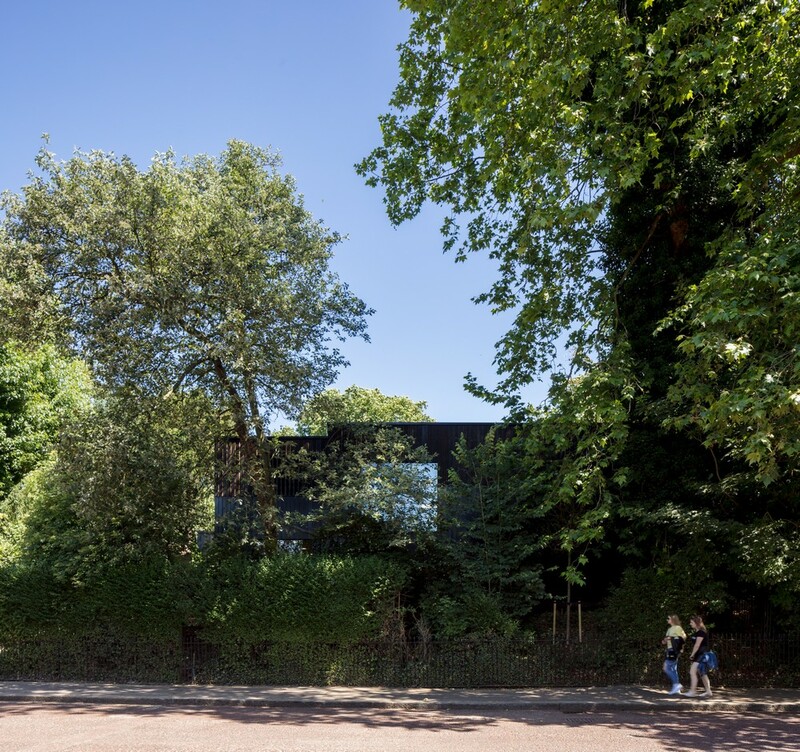 For this project, it was essential that the outline application captured the essence and aspirations of this new neighbourhood without being too prescriptive, creating a platform for the best possible scheme to come forward. “It was a real team effort by everybody. We’ve been impressed by the speed at which Assael and our project team went from concept to planning submission in just 6 months. 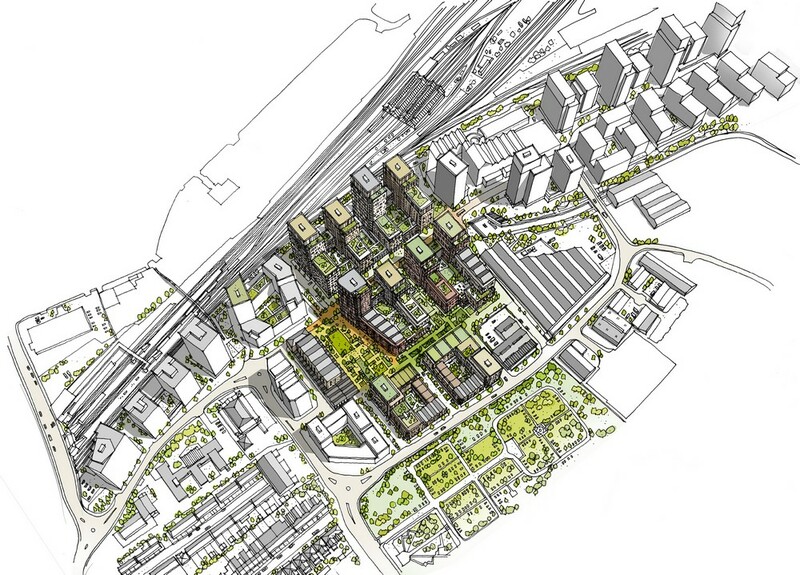 The pre-application advice from Ealing has been vital to informing our emerging proposals and hitting these timeframes. 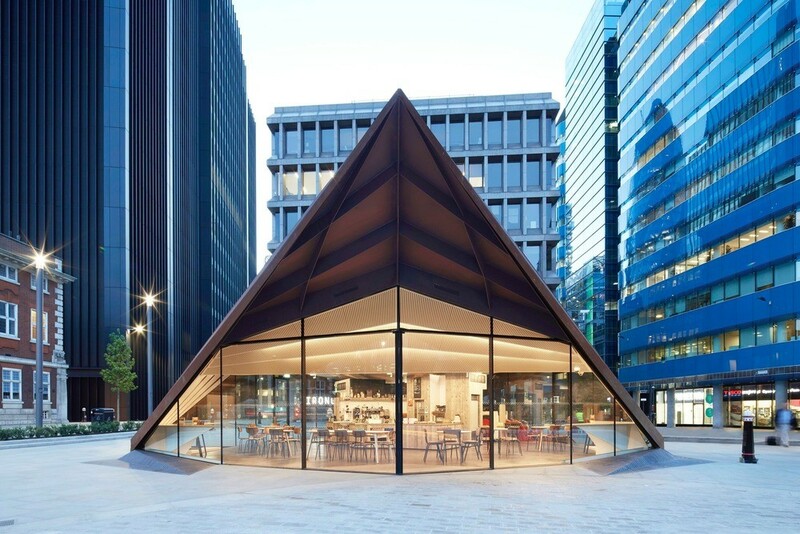 Assael is an award-winning, London-based practice that offers a range of urban design, architectural, landscape design and interior design services. Established in 1994, Assael has over two decades of experience working in the residential, leisure and mixed-use sectors both domestically and abroad. The practice is well known for delivering analytical and contextual design in the most difficult or challenging of circumstances. 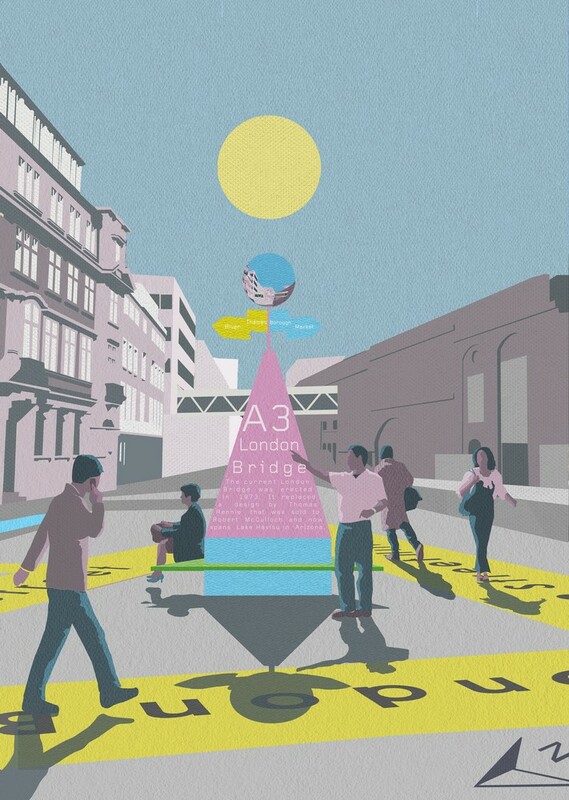 Notable buildings designed by Assael include Macaulay Walk in Clapham and Queen’s Wharf and Riverside Studios in Hammersmith. 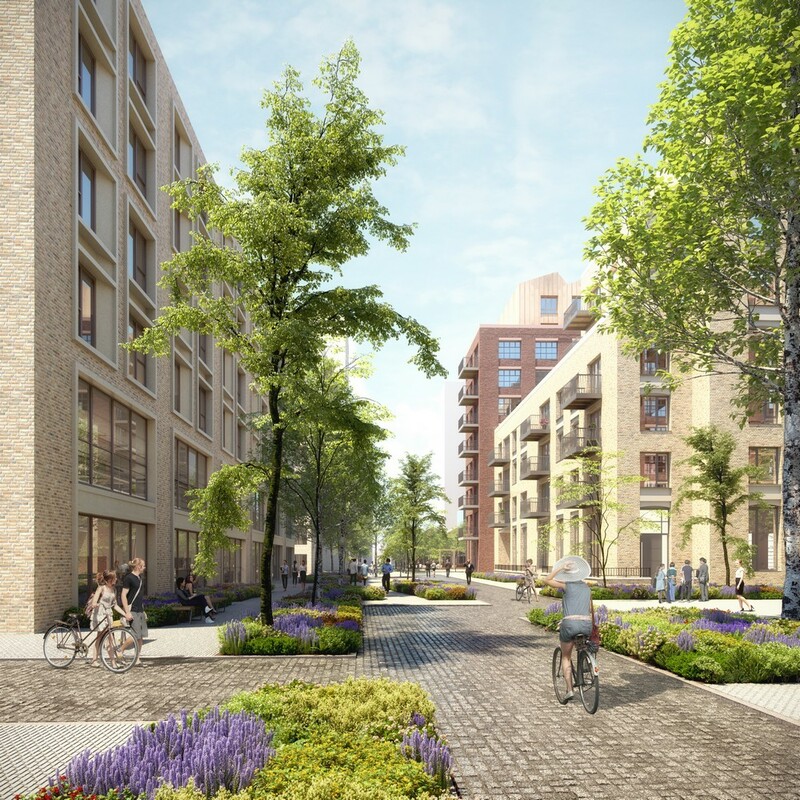 Montreaux Limited is a mixed use and residential development company, specialising in the procurement of unconditional land, continuing through to the planning and development of each site, with exceptional return on investment. 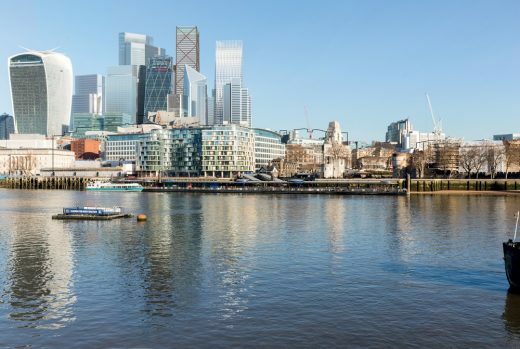 The strength of our funding relationships and the calibre of our financial partners means that Montreaux has a substantial platform from which to secure and develop premium sites, ensuring maximum development potential. Montreaux delivers; from inception to completion, we are responsible for all aspects of the development and investment cycle. From land sourcing and acquisition, securing planning, design & build, through to sales & marketing and asset management. Financial strength, coupled with expertise, has enabled Montreaux to grow a diverse portfolio of development projects and investment.